Reckitt Benckiser has appointed Heather Allen as executive vice-president for category development, taking the post vacated by Rakesh Kapoor, who was recently appointed chief executive designate. Kapoor is taking the reins from Bart Becht, who announced in April he would retire in September. A Canadian, Allen was educated at Queen's University Ontario before taking an MBA at the Institute of International Management Studies in Switzerland. Following a four-year stint at Procter & Gamble in Canada, Allen has spent the remainder of her working life at Reckitt Benckiser, first as marketing director in Poland before moving to Hungary and then the US. She then ran the Canadian business before a promotion to global category officer for germ protection, surface and personal care in 2006. Allen's steps into her new role on 16 May, with a seat on the executive board, while Kapoor takes the top job from Becht in September. Kapoor and Becht will work alongside each other for the transition period. 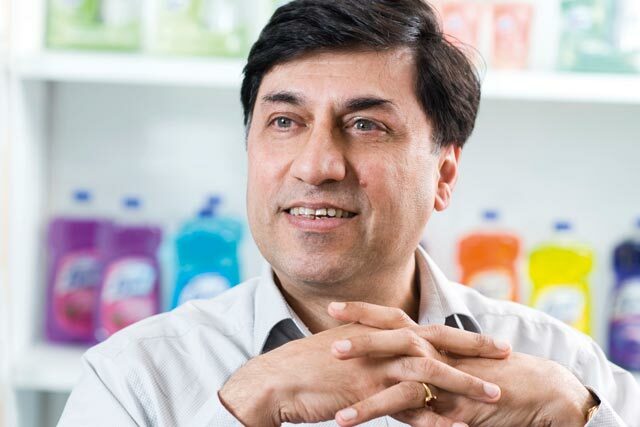 Profits at Reckitt Benckiser rose by 4.7% to £486m in the first quarter of 2011, with the acquisition of SSL pushing revenues up 14% compared to the same period in 2010.